9JAGospelplay.com is one of Nigeria’s leading online gospel entertainment and lifestyle community. 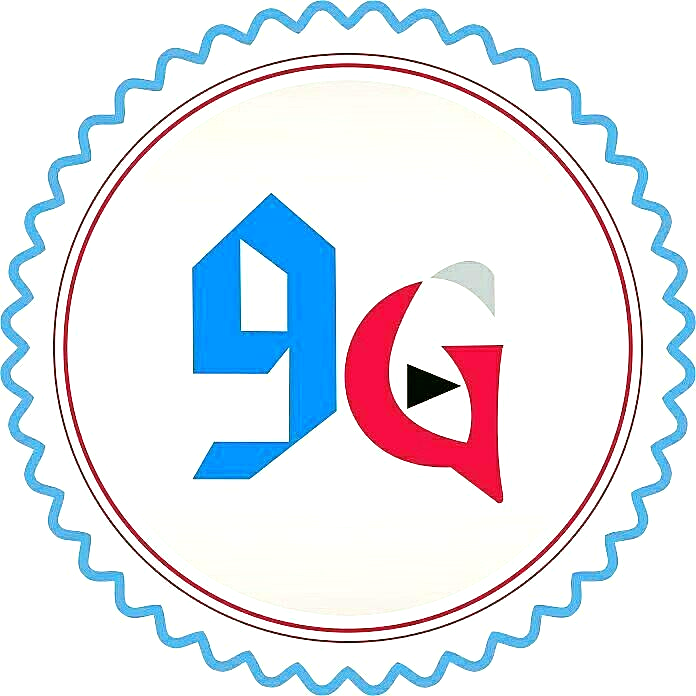 9jaGospel was created as a means to promote and celebrate Gospel entertainment in Nigeria and in other part of the World. Please,I'd like to upload my song via your blog...how do I go about it?